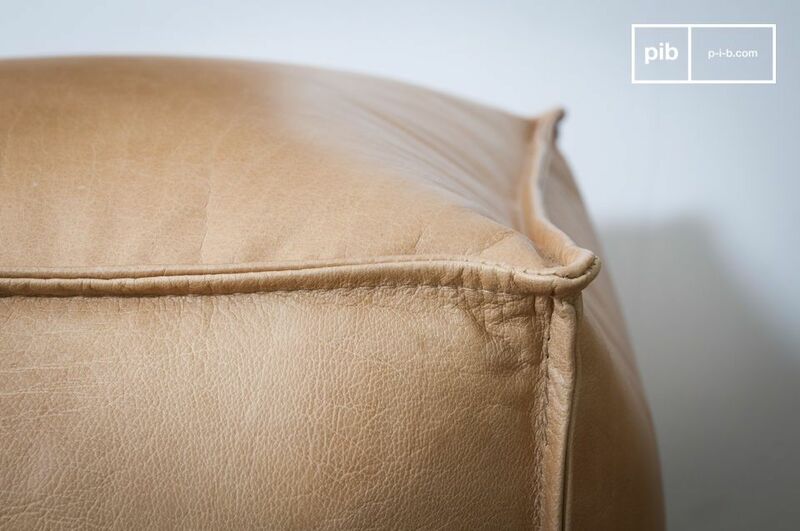 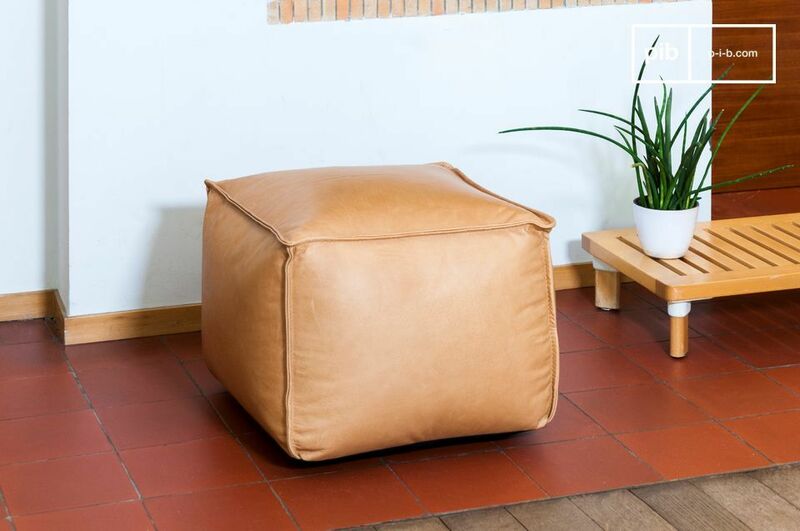 The Marsliden leather pouf is as much loved by his ideal dimensions as by the elegance of his natural matt leather with a beautiful shade of light brown. 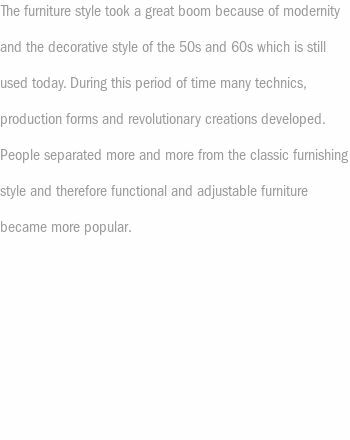 Easily integrated in all types of interiors, it will express itself in vintage, contemporary and Scandinavian inspired rooms. 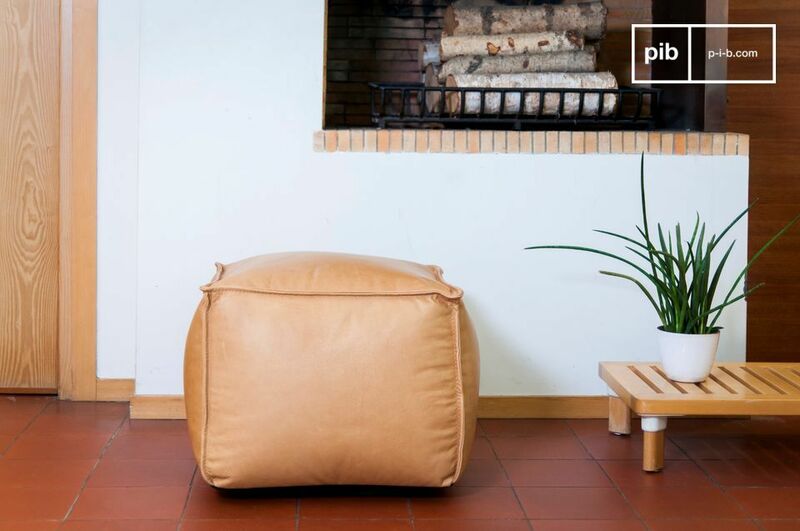 This timelessly beautiful pouf has been specially designed to offer you optimal comfort, his seat being neither too soft nor too firm. 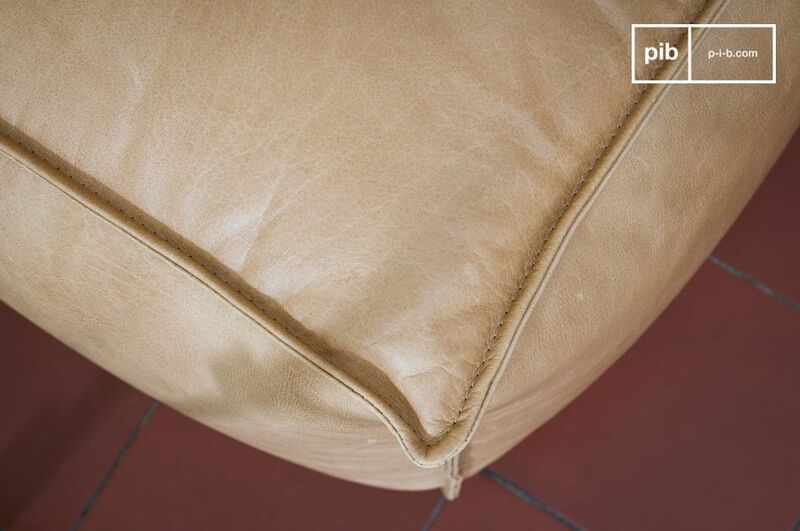 His black canvas base makes it very easy to remove the cover, which will give you the opportunity to clean or maintain it as often as you like. 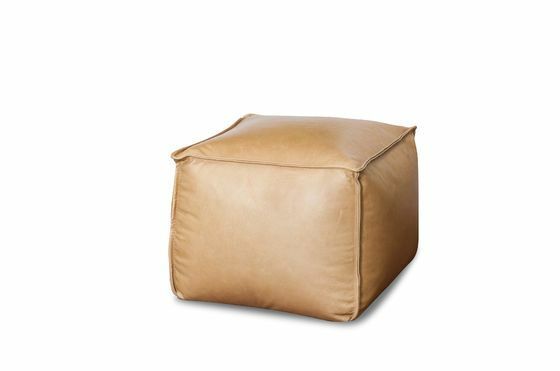 This feature of course contributes greatly to the durability of the pouf.